Tidal has released an app for Samsung Smart TV, with a focus on visual content such as music videos and live performances. 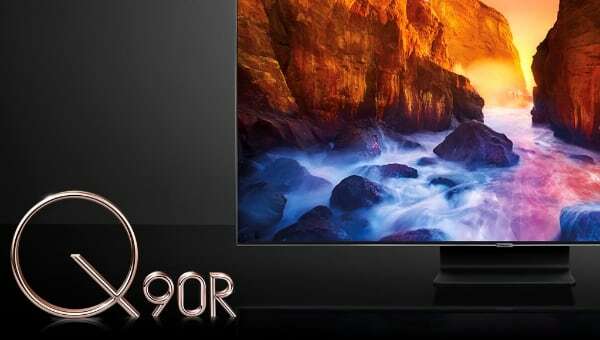 But Samsung’s decision not to update its TV software is coming back to haunt TV owners. The Tidal app gives users access to the full music library. 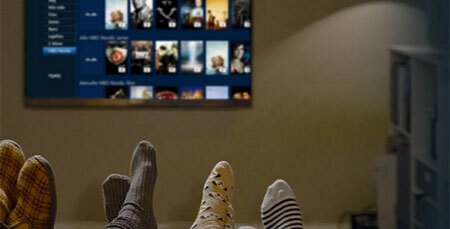 The user interface has been optimized for the big screen and visual content that can be best enjoyed on a TV. 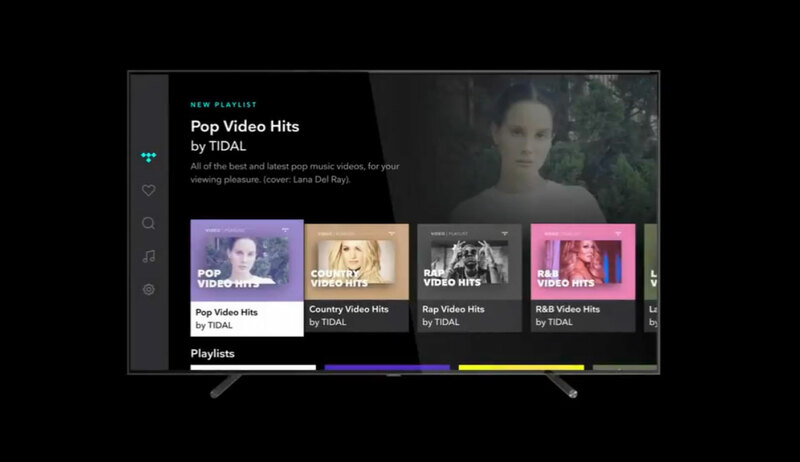 Tidal has 58 million songs and 240,000 hours of music videos in HD resolution. 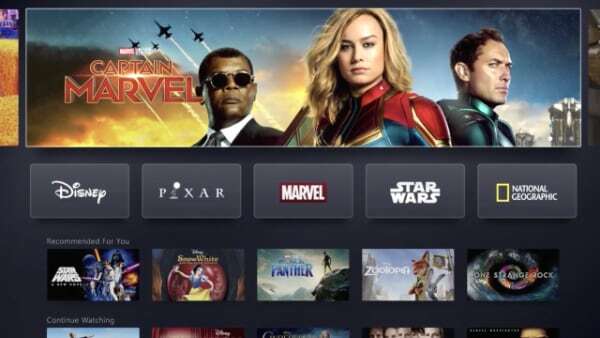 - “Be the first to experience videos you can’t get anywhere else with our video playlists featuring high definition music videos, live performances, original podcasts, & documentaries,” Tidal said. The app is available through the Samsung TV app store but Tidal confirms that it is compatible only with “2017 models and newer”. 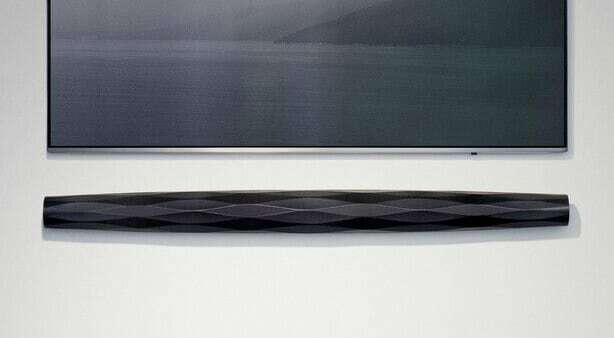 Since 2015, Samsung TVs have been based on the in-house Tizen operating system but Samsung continues to refuse to update the software. 2015 TVs are stuck on version 1, 2016 TVs on version 2, and so forth. 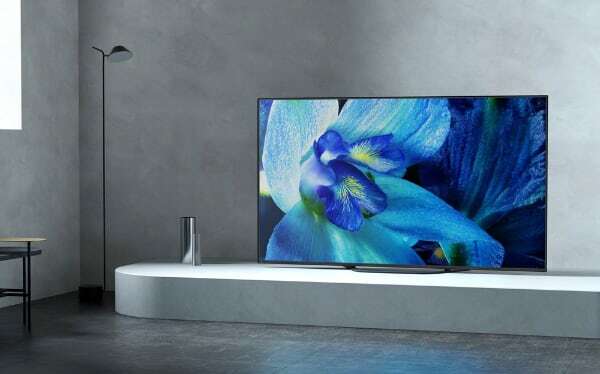 This fragmentation of the Tizen TV platform is now coming back to haunt Samsung, its partners such as Tidal, and most importantly customers who have invested in a Samsung TV. Are the competitors any better? Well, LG is also refusing to update its webOS TV software from year to year. The same is true for Panasonic. 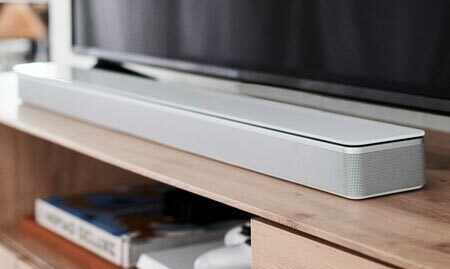 Sony, Philips, TCL, and others are relying on Google for updates to Android TV. Updates are being released, albeit slowly. 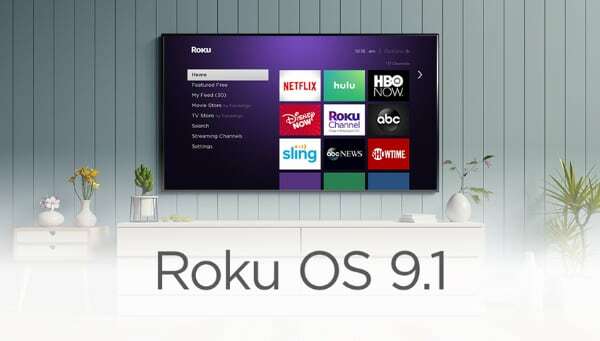 Other TV brands rely on Roku and Amazon. 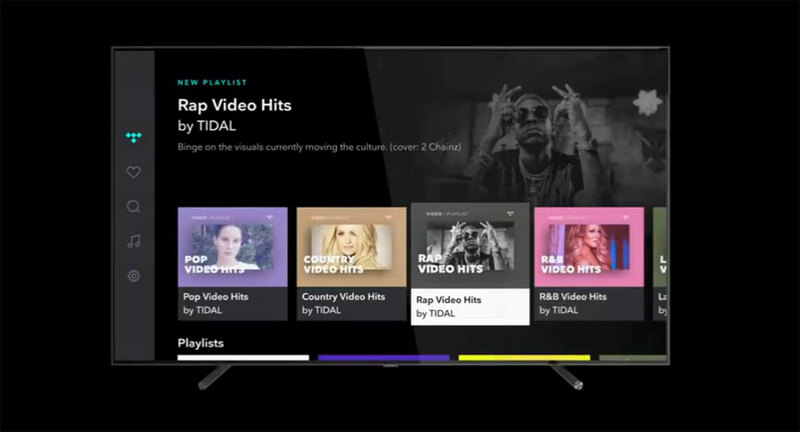 Tidal is also available on TV platforms such as Apple TV (tvOS), Amazon FireTV, and Android TV. These platforms receive regular updates so perhaps it is worth considering watching the latest music videos on those instead.